Established in 2001, Formula Sheane was designed as Formula that would be fast, reliable and inexpensive. Formula Sheane (pronounced "Shane") began in 2001. The concept was a Formula that would be fast, reliable and inexpensive. And most important, all the cars would be mechanically identical. The idea worked. Winning in Formula Sheane is about driver skill and set-up, not about thousands of hours and euros spent in a workshop. The other objective for the class was that it would be relatively inexpensive. 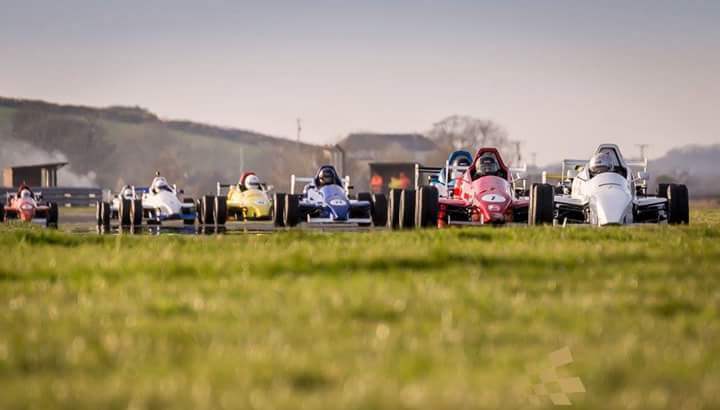 Motorsport is notoriously costly and the aim for Formula Sheane was to make top level motorsport available to the clubman racer. David Sheane made this happen by keeping almost all the fabrication for the formula in-house in Sheane cars. It means the cars are much less expensive to buy, run and repair than any comparable Formula. Within two years of its inception Formula Sheane had twenty drivers including three Formula Vee champions, two Formula Vee novice champions and three R.D. Cox Memorial Trophy winners. 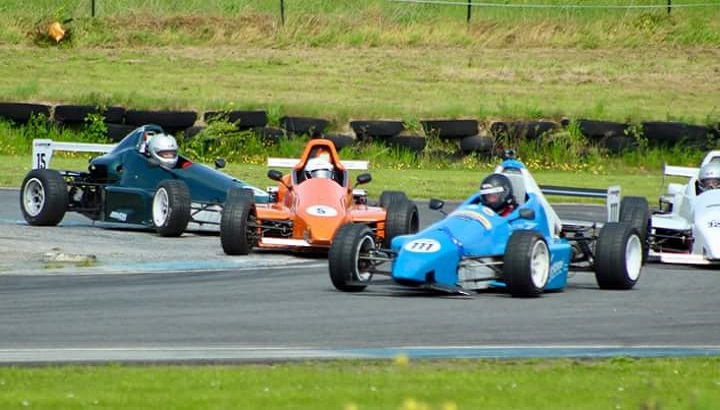 It is now the fastest one make Formula in Ireland. It is the only class that is completely Irish designed and manufactured and it has some of the closest and best racing in the country. The Formula Sheane cars are all mechanically identical. Once they have left the Sheane factory, the engines and gearboxes may not be opened. This means winning is down to the driver, not the engineer. They have a top speed of around 150 MPH and will hit 60 MPH in under four seconds. Their lap times are faster than a Ferrari 360. Formula Sheane featured on Nationwide back in 2003. Andrew Murphy who has been involved for a number of years approached me to take the segment off DVD to make available for all to view and enjoy.